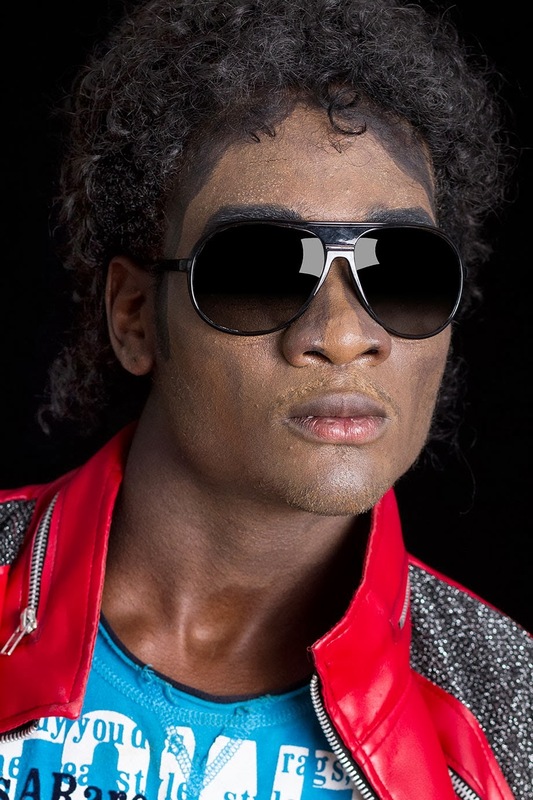 I’d like to welcome Lorena Turner, author of The Michael Jacksons to DJ’s Book Corner. Thank you for taking the time to come dish it up with me! When did you begin this series, and what gave you the idea to start? Michael Jackson had such an extreme look at one point--do you know how exactly some of the impersonators achieve their hair and makeup? In what way/s were you surprised by the impersonator's motivations? 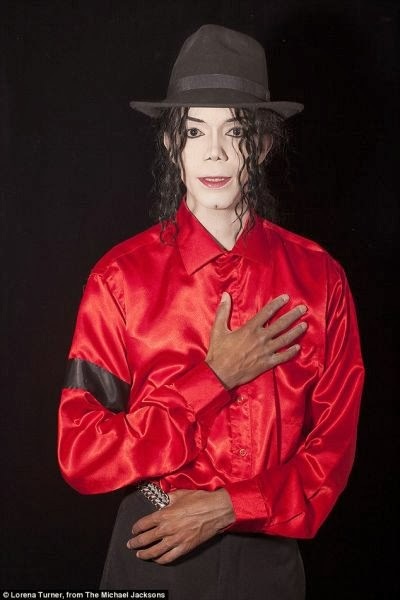 Do the various impersonators try to also embody Michael Jackson’s worldview as a part of their lifestyle? In your research, did you witness any episodes where race was an issue between one of the tribute artists and their audience? What do you hope this book adds to the already massive #MJ culture? 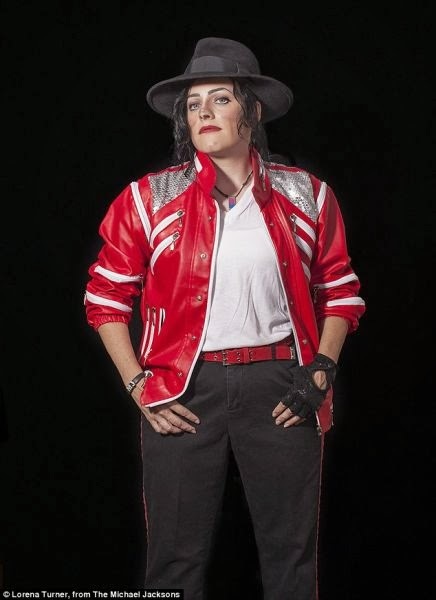 Read more about "The Michael Jacksons"
LORENA TURNER teaches photography in the Communication Department at California State Polytechnic University to budding journalists, artists and anthropologists. 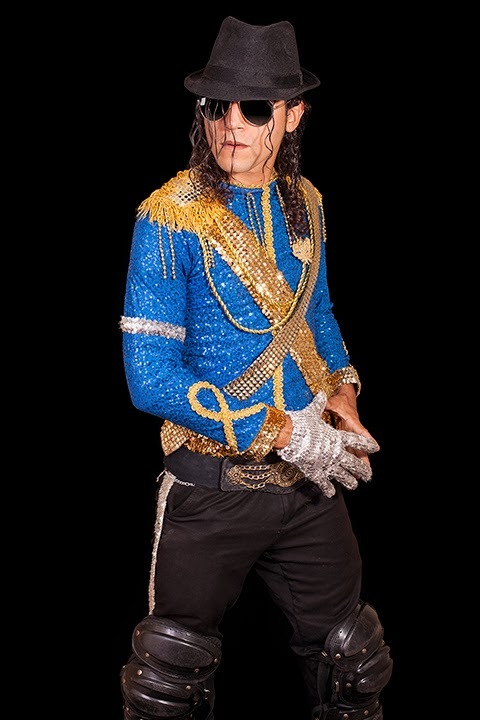 Lorena has been working on The Michael Jacksons since June of 2009 with the objective of uniting photographic documentary production methodologies with sociological research practices. She lives in Los Angeles and New York City.